Utah summers can get really hot! 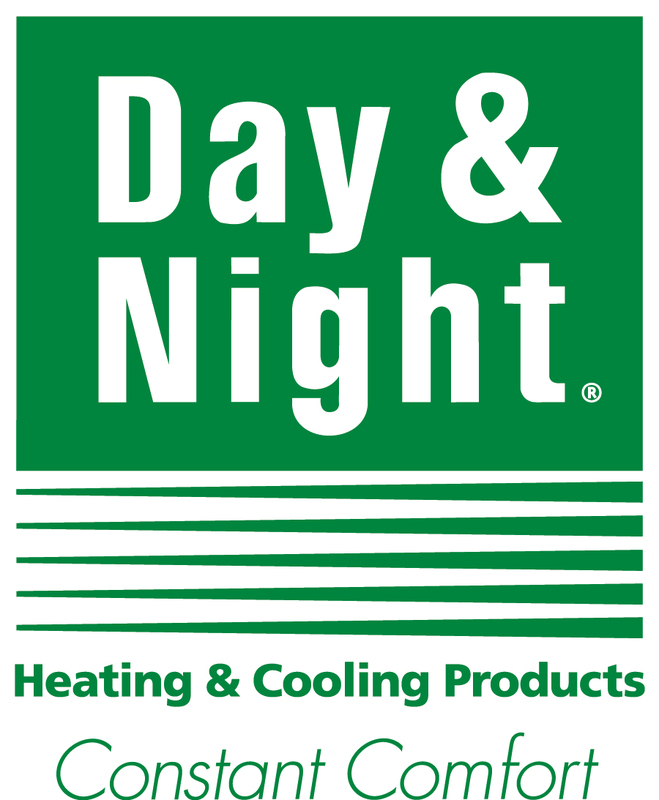 Your cooling system is at the heart of your home’s comfort. Most of the time we take these cooling systems for granted, but when you turn on the air conditioner and nothing happens, you need an air conditioning service company you can trust! We are proud to serve all of Southern Utah with qualified and professional technicians who will solve your problem quickly and efficiently. Our 40 plus years of experience backed with a 90-Day Service Warranty makes Davis Heating and A/C your number one choice when it comes to air conditioning repair! 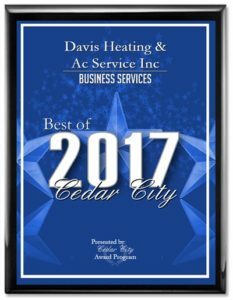 Experience for yourself why we were chosen for 2017 Best of Cedar City award. 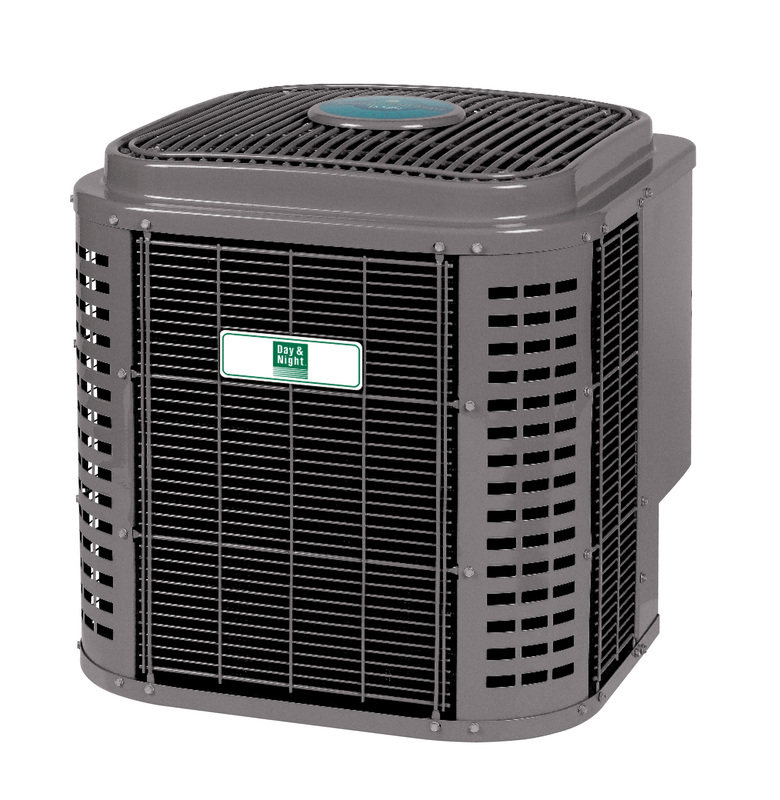 Davis Heating and A/C can service all brands, makes and models. Need service after normal business hours? 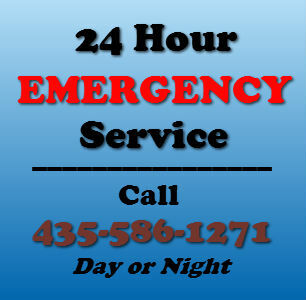 We offer after hours emergency service available for nights and weekends. 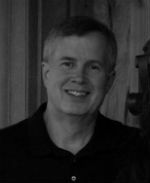 Davis Heating and A/C Service has service agreements for all equipment.